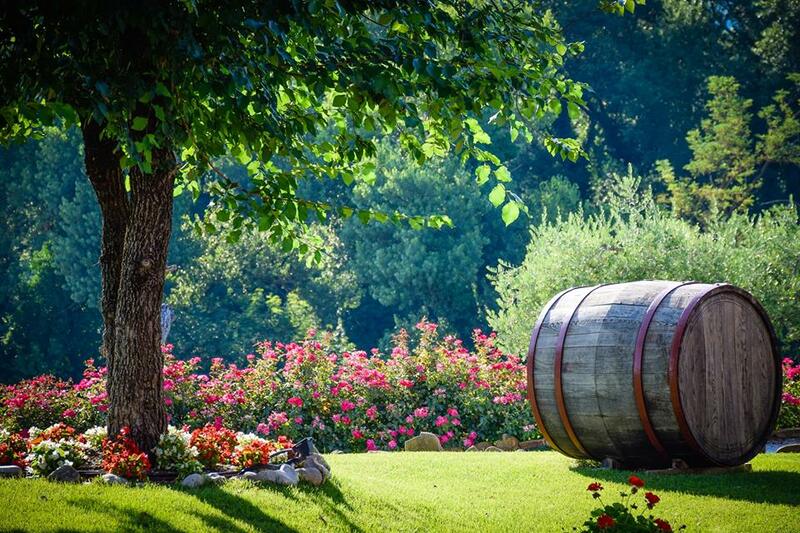 Mariotti farm celebrates the labour day along its green rows, where families and friends can enjoy the magical and relaxing atmosphere of the country. 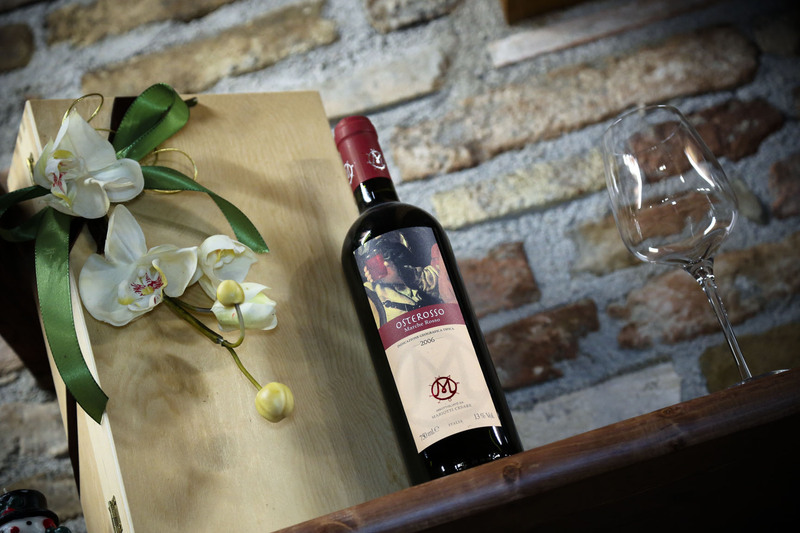 Drinks: “Piandeifiori (Bianchello del Metauro DOC), “Acanto” (Marche IGT Rosso), “Passito” di Bianchello. Afternoon Snack: Italian wrap with cold cuts, cheese and porchetta paired with a glass of “Riflessi” (Bianchello del Metauro DOC) and “Cinabro” (Colli Pesaresi San Giovese DOC). 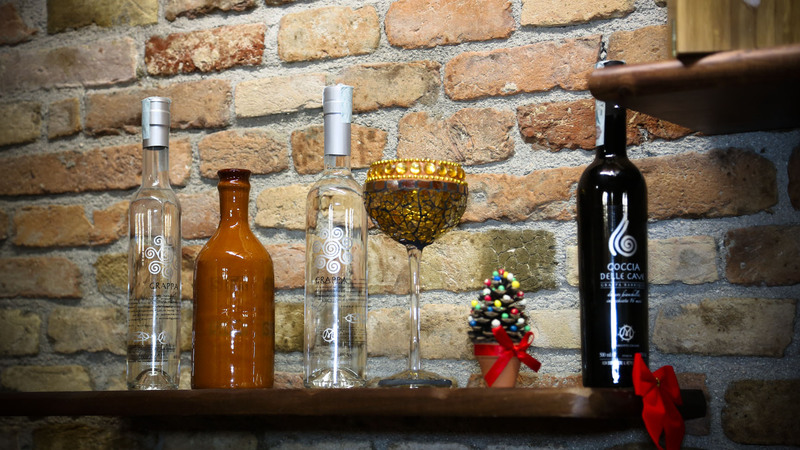 Info and reservation at 339-7536641 – 3460292041. Easter isn’t over yet! 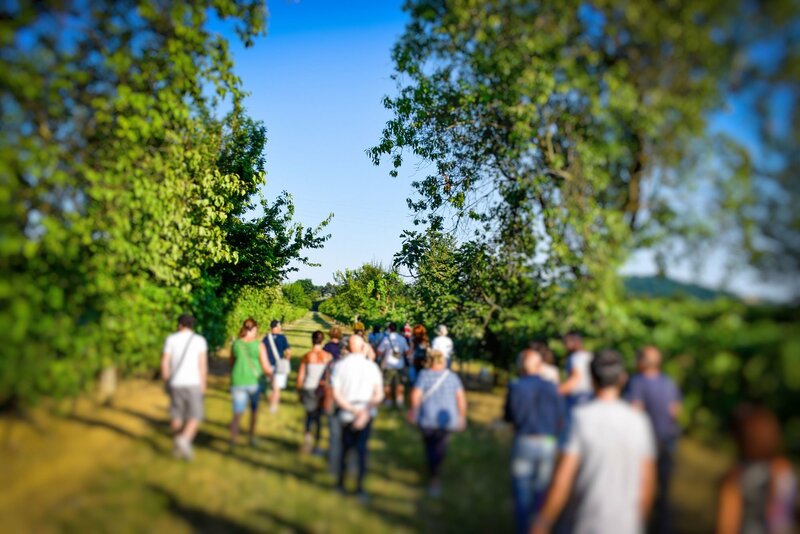 Cantine Mariotti is organizing an important winery tour on april 23rd and april 24th 2019. The event begins with a guided tour in the cellar and a walk around the farm hystorical vineyards, in order to discover the secrets of modern farming techniques for wine and olive oil production. 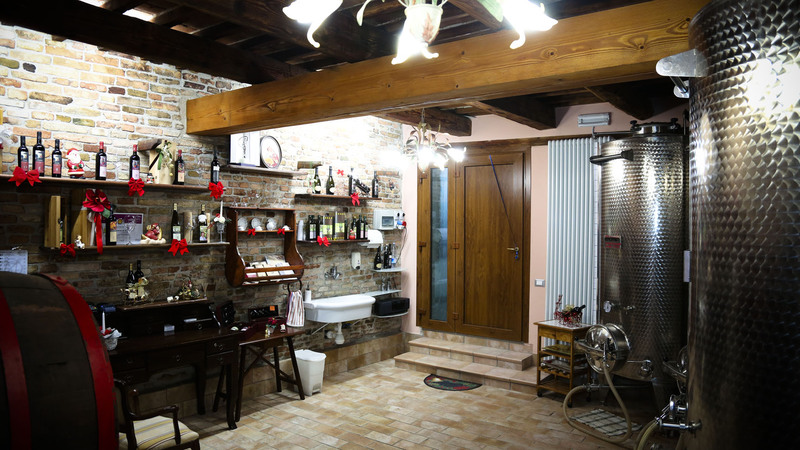 The visit will end with a complete wine tasting to be matched with our traditional cold cuts, cheese and piadina. 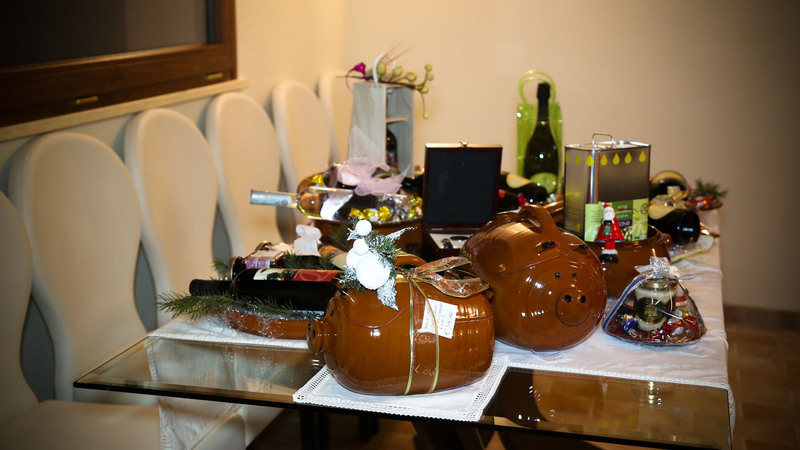 Opening Hours: 09:00 to 13:00 and 15:00 to 18:30. 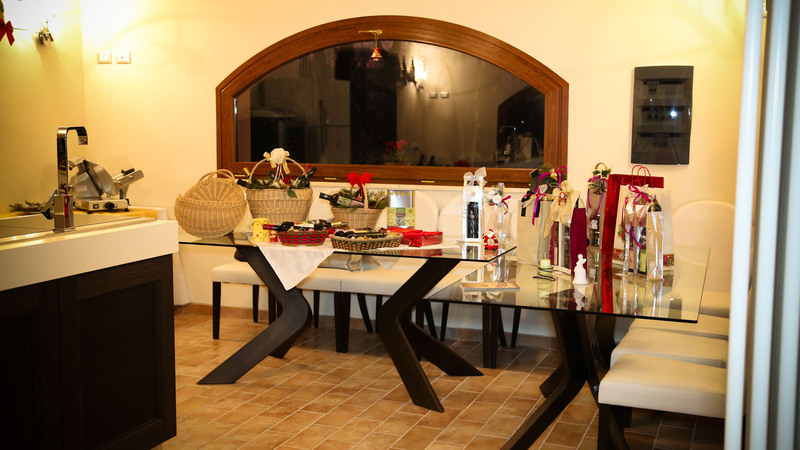 Info and reservations at 3397536641. 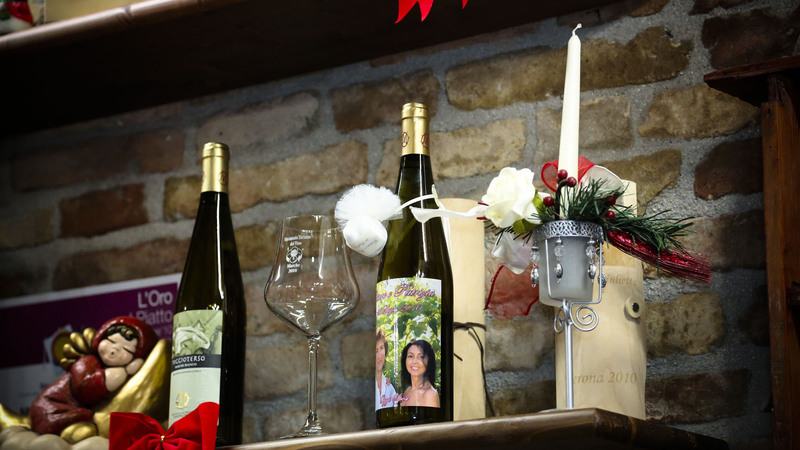 Mariotti farm is pleased to invite every wine and local food lover for a complete tasting experience of our best labels paired with Easter cheese pizza and traditional cold cuts. 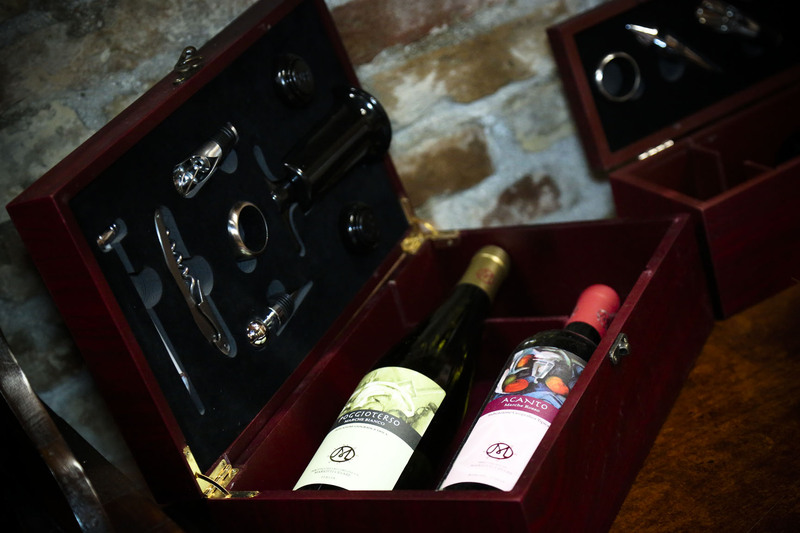 The Cellar stays open on friday april 19th and saturday april 20th from 9.00 – 12.00 and 15.00 to 18.30. 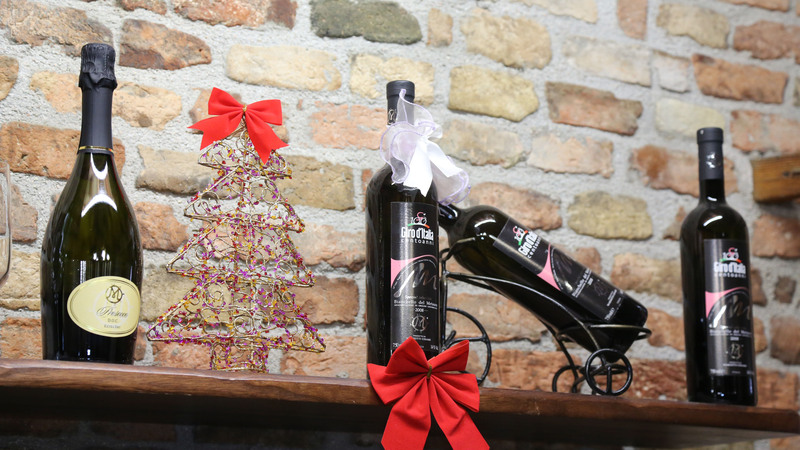 Mariotti’s farm celebrates the beginning of the Christmas break with a complete demonstration of our regional and high quality products. 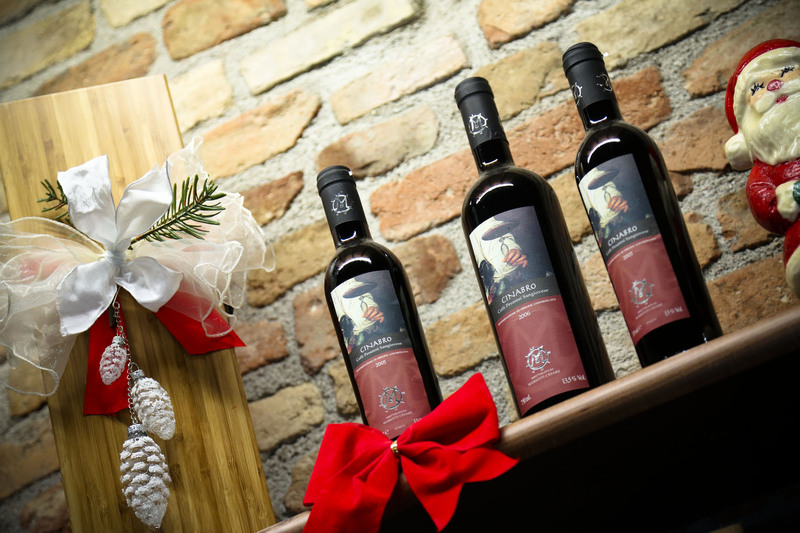 In this occasion the cellar, in his magical Christmas atmosphere, stays open on sunday december 9th, 16th, 23rd and monday december 24th offering an opportunity to think about Christmas presents to place under the tree and share this magical moment with family and friends. 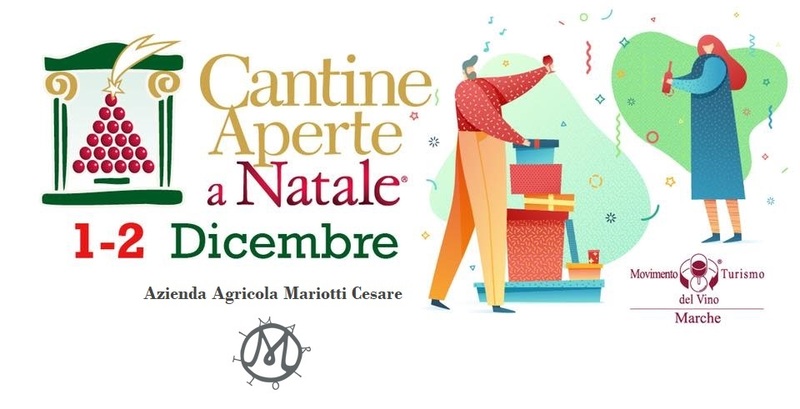 Mariotti farm celebrates the last event of the year “Cantine Aperte for Christmas” on saturday 1st and sunday 2nd of December. 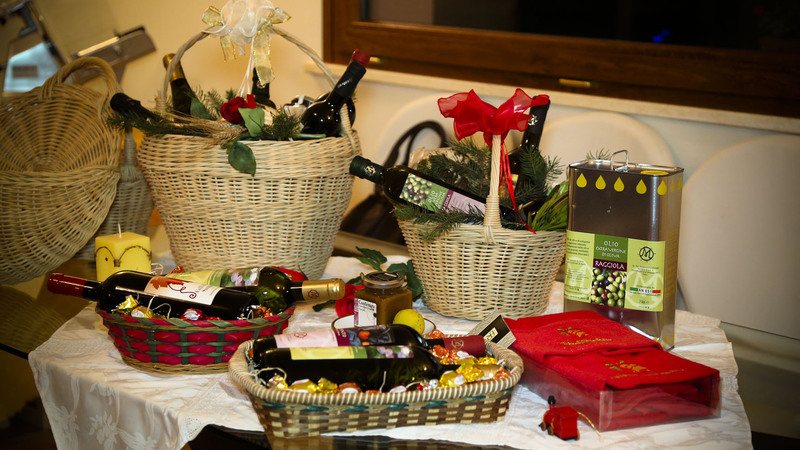 The Cellar stays open from 9:00 to 18:00, offering a free wine and local food (chickpeas soup and olive oil croutons) tasting experience and an opportunity to think about Christmas presents to place under the tree. 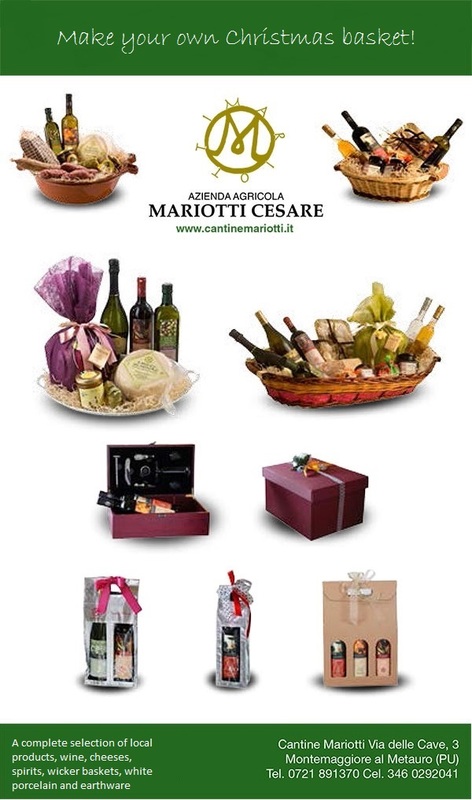 Mariotti’s farm celebrates the traditional autumn event: Saint Martin’s Day. 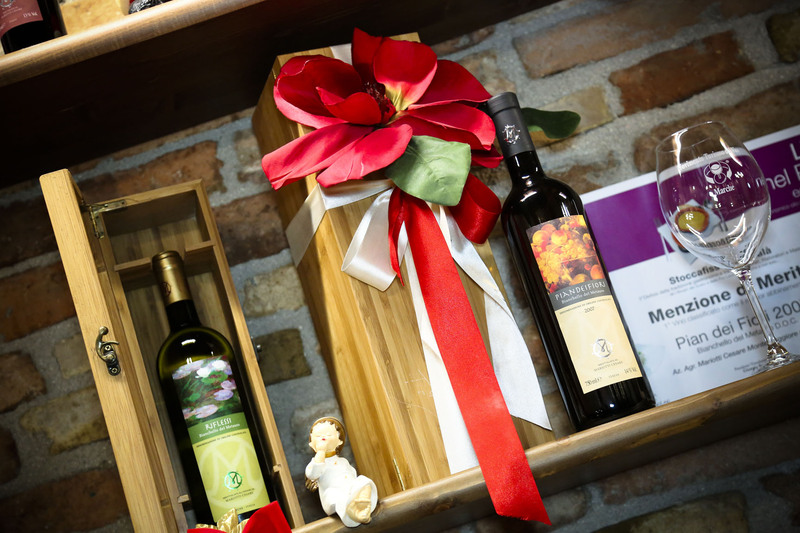 Our cellar stays open, on saturday 18 and sunday 19 of november, for a free farming products tasting, including our Monovarietal Olive Oil, croutons, vegetable soups and a complete selection of our wines. 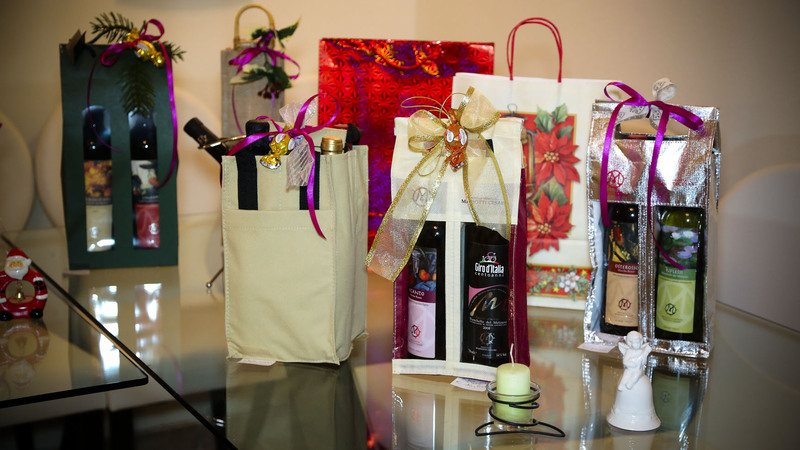 In this occasion a Christmas gift presentation will take place, this helps you finding an unique Christmas gift with varied choice of local products and wrapping types. 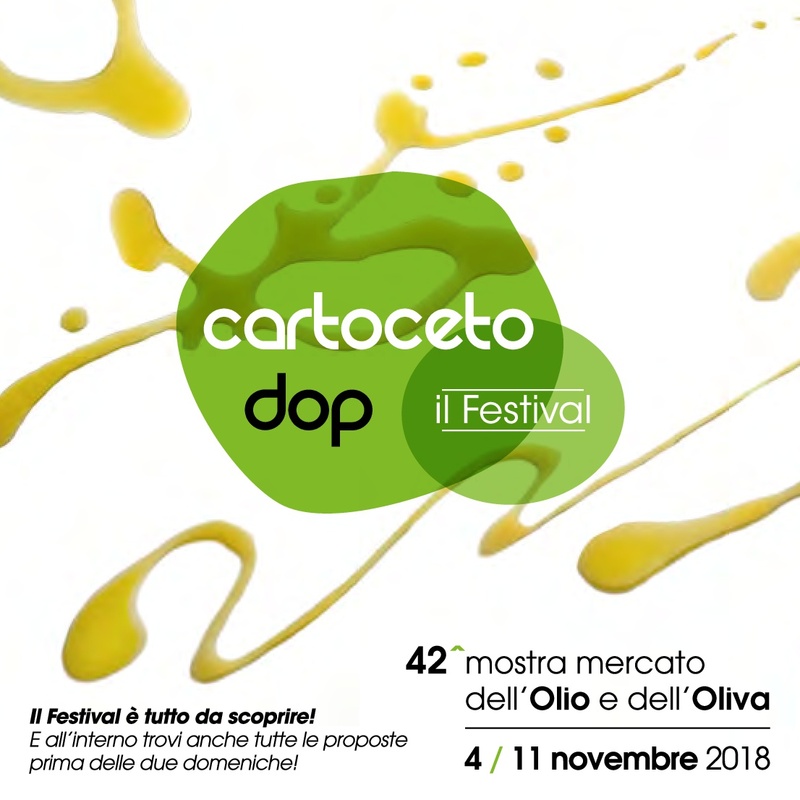 Mariotti Farm is announcing its participation to the event Cartoceto PDO Festival 2018. 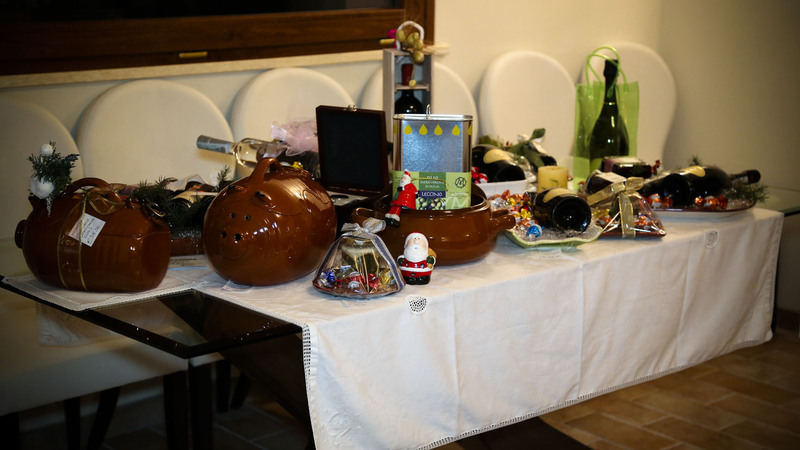 The event will take place in the town square of Cartoceto on sunday 4th and sunday 11th of november. 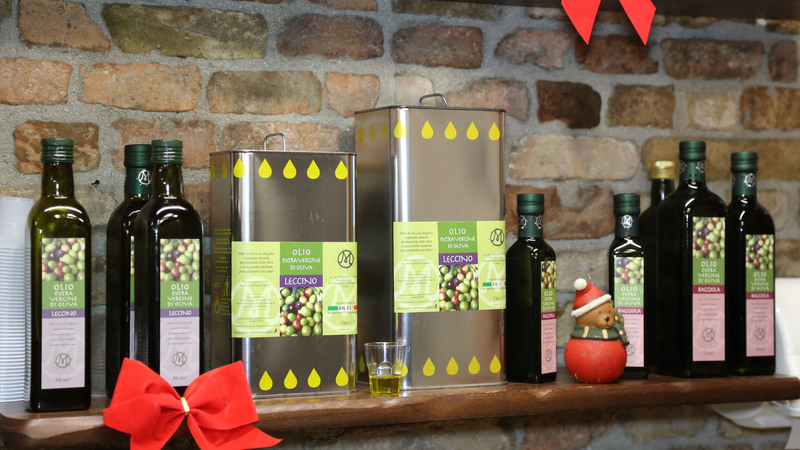 In this occasion we will present our monovarietal olive oil and our best wine lables. 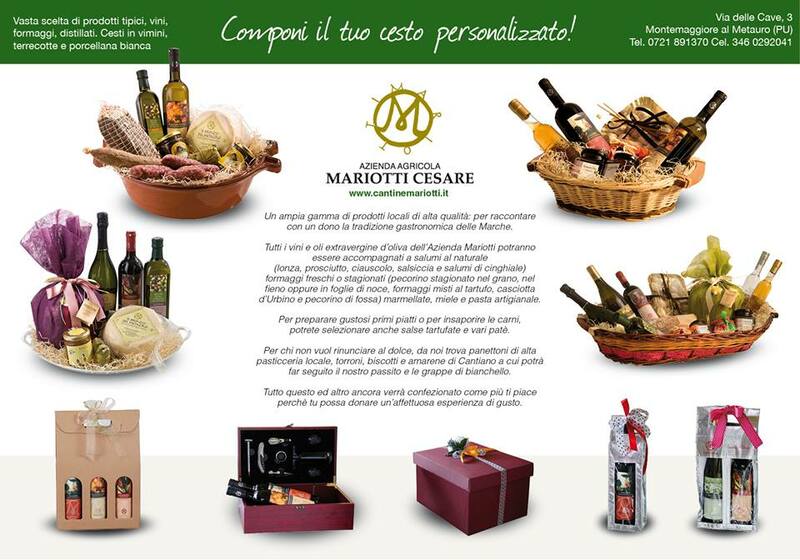 Mariotti’s farm is proud to announce its participation to the event “Oro e Luce della Terra”. 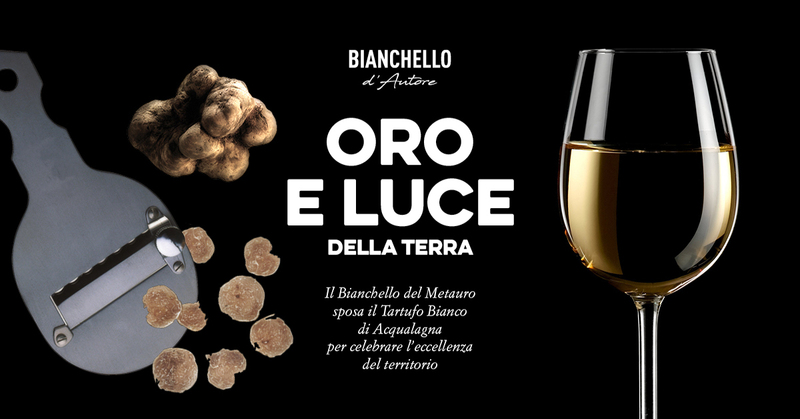 Bianchello wine will be the official wine for the 53rd white truffle exhibition in Acqualagna and our products will be a good match to the valuable truffle of our territory. 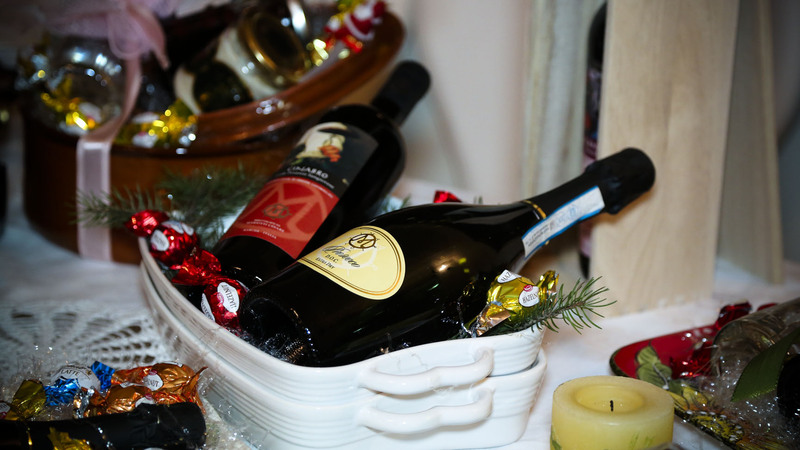 We will present our best lables along with other estimated Bianchello d’Autore producers. 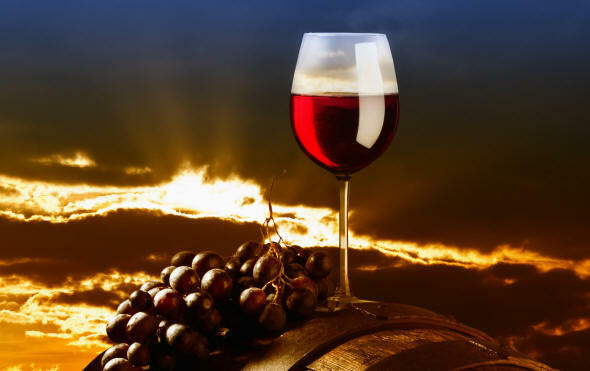 Come and visit our stand on sunday october 28th, from november 1st to november 4th, and november 10th to november 11th for a great tasting experience. Find out more in the Acqualagna official 53rd white truffle exhibition. 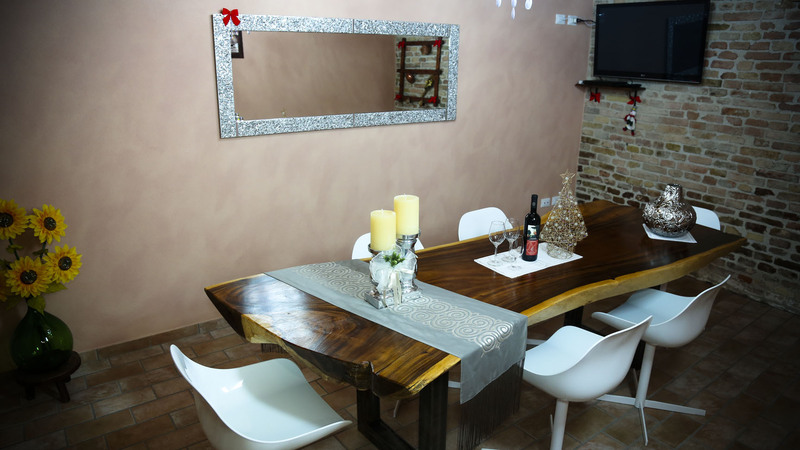 Mariotti Farm is back by popular demand for an apericena in the magnificent atmosphere of our historical vineyard. 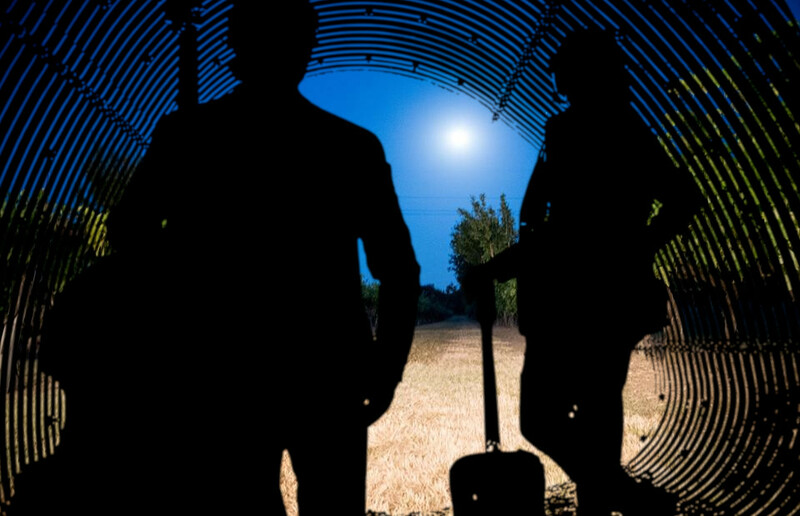 The event begins at 08:30 p.m. on friday july 20th, where the duo Alte Feuilp will perform. 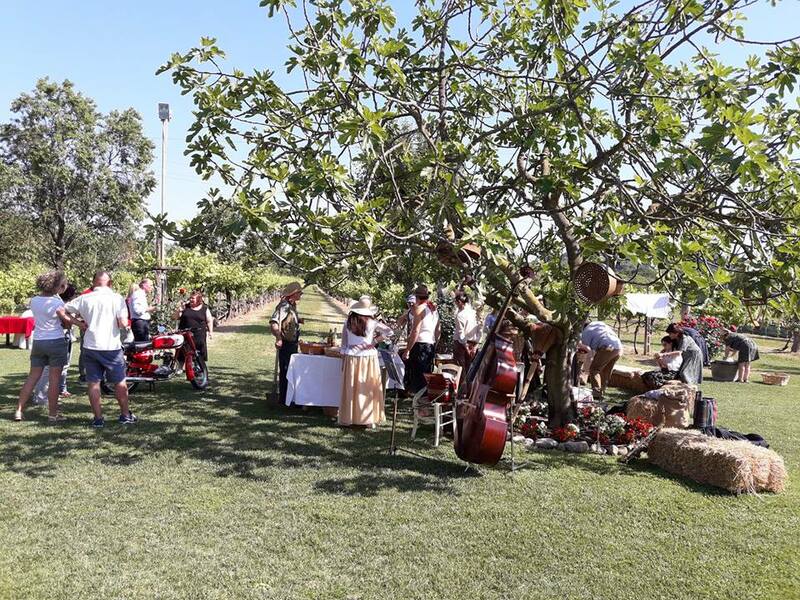 At sunset the folk blues band will start playing, while families and friends can taste our best wine labels and local products. Mariotti farm, after the enormous success in the july edition, is proud to announce two more important events in august not to be missed. 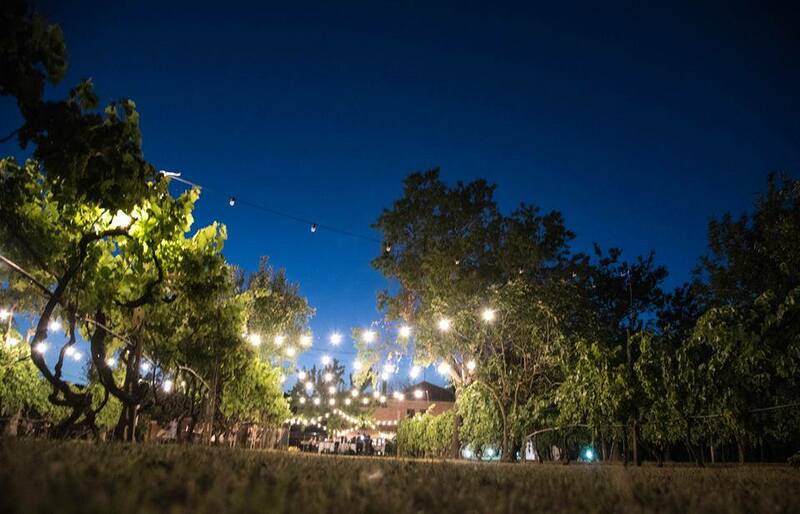 Visit our cellar on wednesday august 1st and 8th for a great regional food and wine tasting experience along the farm enlighted rows. Our best local Djs Emidio Rossi (august 1st) and Alessandro Casalini (august 8th) will make the atmosphere even better with their emotional music selection.